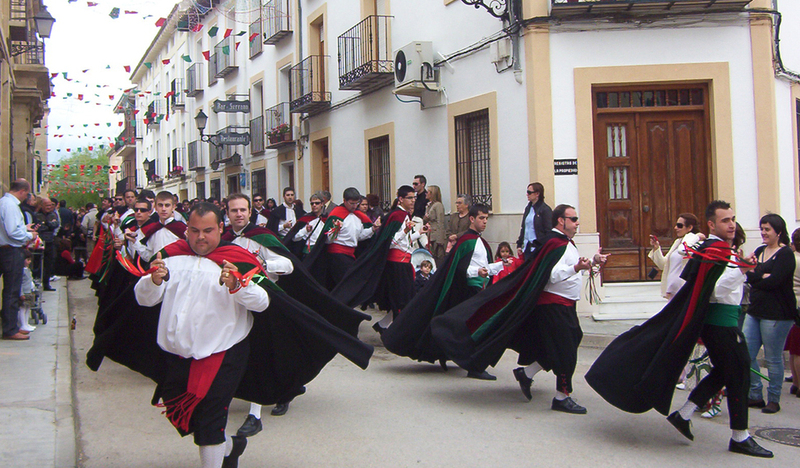 To the rhythm of the dulzaina and the tabor, the "galopeos" follow one another in Huete; they are traditional dances in which they dance hand in hand forming rings. 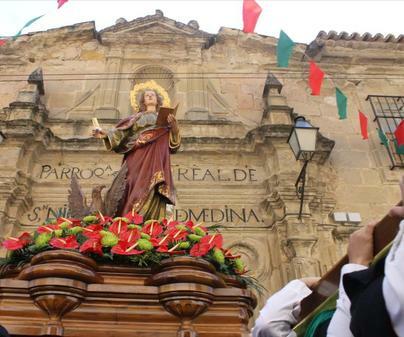 The music does not stop while the groups from Atienza neighborhood dance in honor of Saint John the Evangelist:Diablos, Escribanos, Tunos, Monagos, PescadoresandVirtudes. 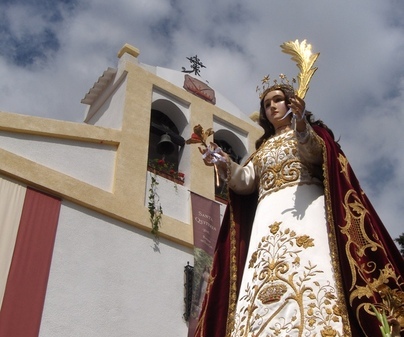 The ones from San Gil neighborhood honor Saint Quiteria, and they do not lack behind in thegalopeo:Moros, Volantes, Valencianos, Pastores, Lusitanos, Saludadores, GitanillaandNueve Hermanas. Names that take this tradition back to many centuries ago. Saint John: from May 8thto 11th. 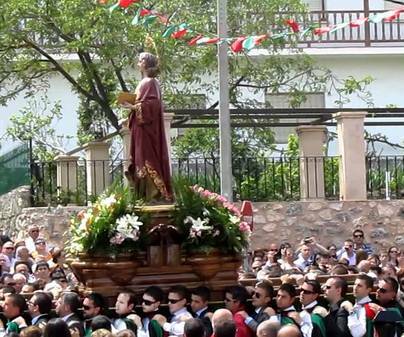 Saint Quiteria: from May 22ndto 25th. 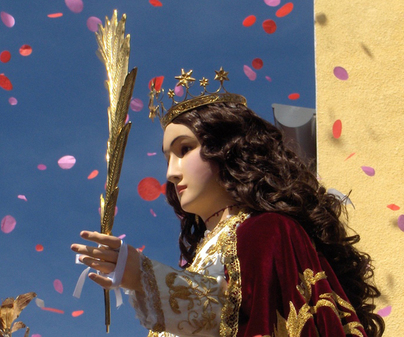 Huete residents embrace anyone who would like to take part in thegalopeo. 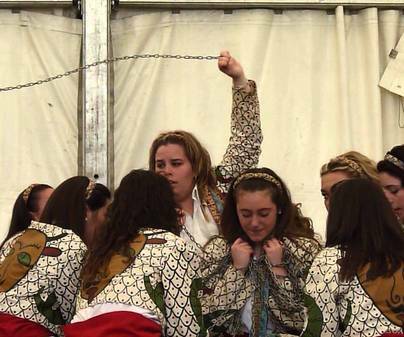 Saturday is normally the main day, and these dances follow one another during the whole day.